During the E3 2018 Nintendo Direct, Nintendo revealed the story DLC that is coming to Xenoblade Chronicles 2. Titled Xenoblade Chronicles 2: Torna ~ The Golden Country, it is set for release on September 14, 2018 for owners of the Expansion Pass, and on September 21 as a stand-alone physical copy. 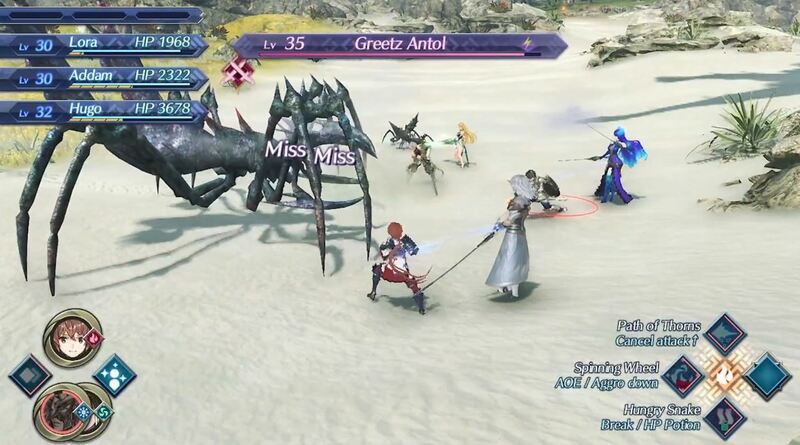 Xenoblade Chronicles 2: Torna ~ The Golden Country takes place during the Aegis War 500 years before the main story, and puts the player in command of Addam and Lora as they fight against Malos rampaging through Alrest.